The Camden Education Trust is in the business of changing and shaping lives. The work we do at our Humanitarian Organization is aimed at providing a holistic approach to solving some of our society’s biggest challenges. We make sure our partners are empowered by creating opportunities for individuals and communities. 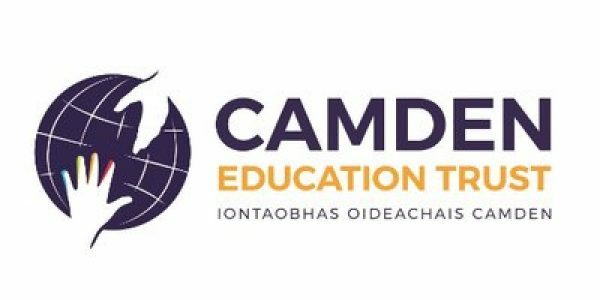 At Camden Education Trust, we are dedicated to stepping up our efforts in empowering youths, inspiring students and improving lives. With this initiative, our goal is to promote great opportunities for those in need. With access to the right resources, people can become empowered by their own abilities and gain the confidence to fulfill their potential. Learn more about our work by getting in touch with our team today. Next Post Google is supporting Africa Code Week.